Here we are - Friday! These first two weeks back in school have been all about introducing the library and the computer lab. My absolute favorite classes of this week are the Kindergartens! 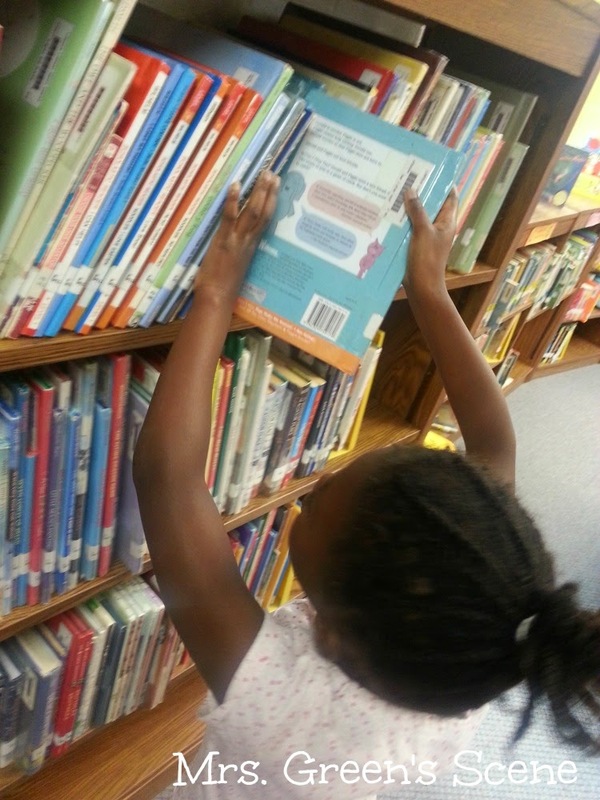 The kids are so excited to come to the library and get to check out a book! (In my schools, Kindergarten checks out 1 book, 1st-3rd grade gets 2 books, and 4th graders may check out 3 items.) "Do you have princess books? LEGO books? shark books? dinosaur books?"... on and on and on! Their enthusiasm is amazing. Taking them into the computer lab is fun as well. The biggest challenge for our Kindergarten students is the logging in process. The first step is to press Ctrl+Alt+Delete all at the same time. I teach them to hold up a one with their right hand and a two with their left. Press and hold the two hand down first and then press the one hand on Delete just once. Of all the things I have tried, this seems to be the easiest for them to understand. 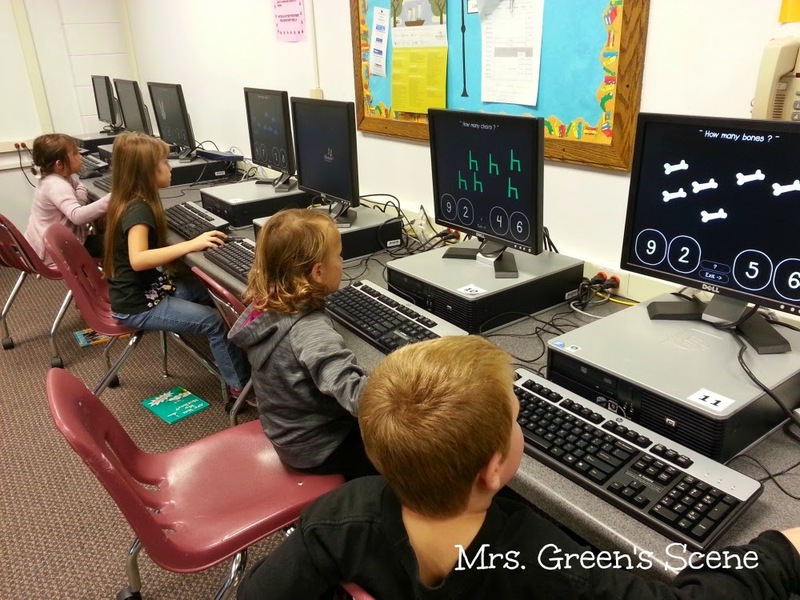 We use a generic username for elementary students so we don't have the trouble of usernames and passwords thankfully. 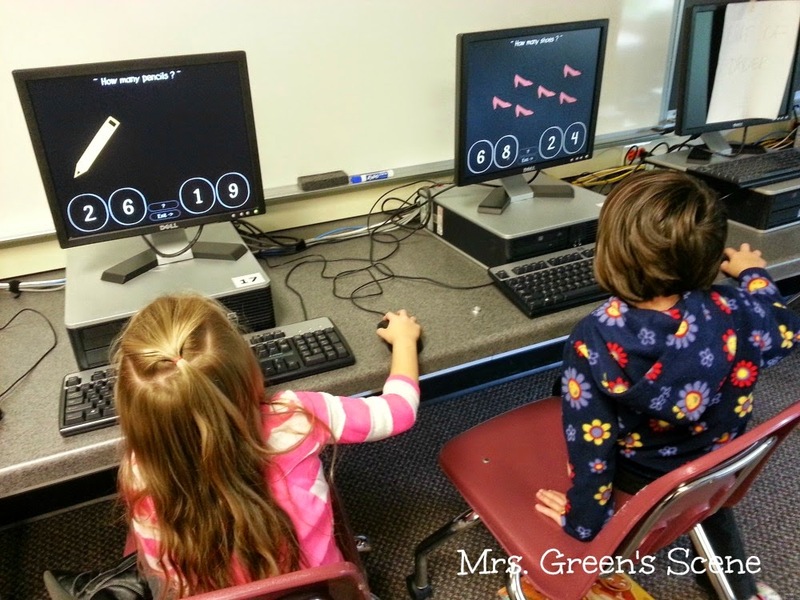 For Kindergarten, we use a freeware program called Sebran to get them started on practicing mousing skills. They love it and you don't have the added steps of getting them out onto the Internet before they can actually do anything. I hope you had a fabulous week at school!